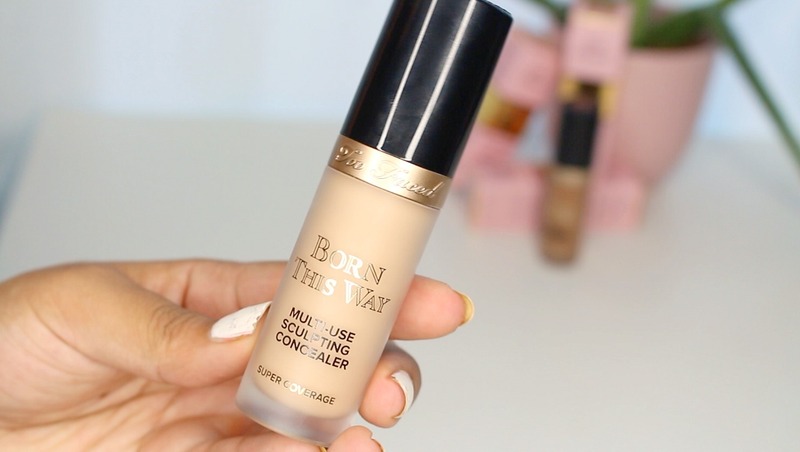 The Too Faced Born This Way Multi-Use Concealer is one of my fave new concealers! I thought I'd swatch it next to some other good shade matches to help you pick your shade. If you want to see my full review and demo check it out on my YouTube Channel. 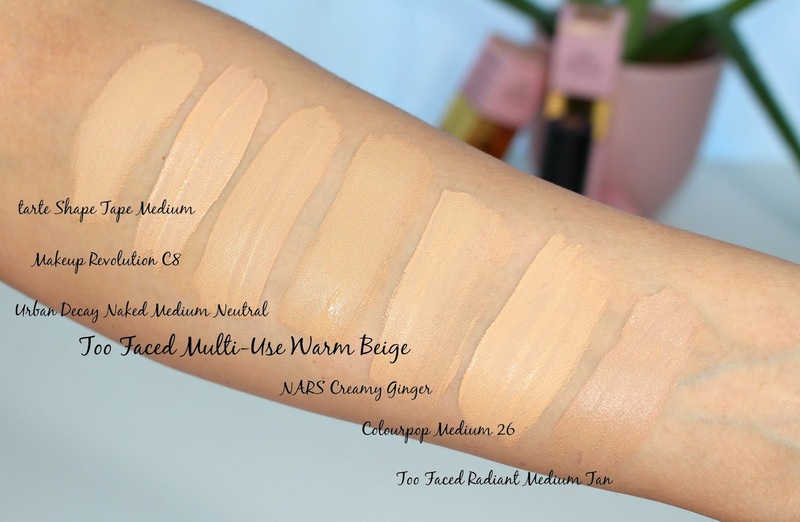 You can see more shades of the concealer swatched in yesterday's blog post. *This product was sent for my review, all opinions are my own. Links are affiliate.